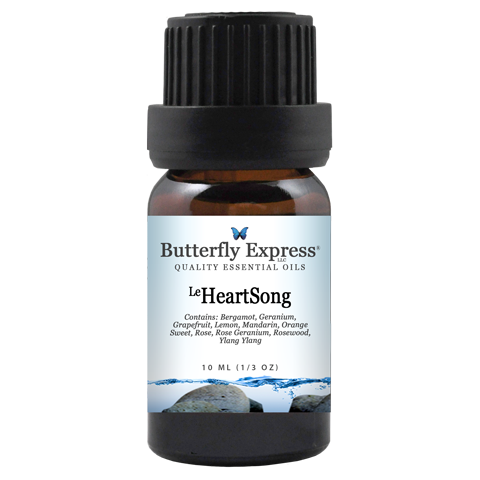 LeHeartSong is balancing to the electrical fields of the body and stabilizing to energy levels. 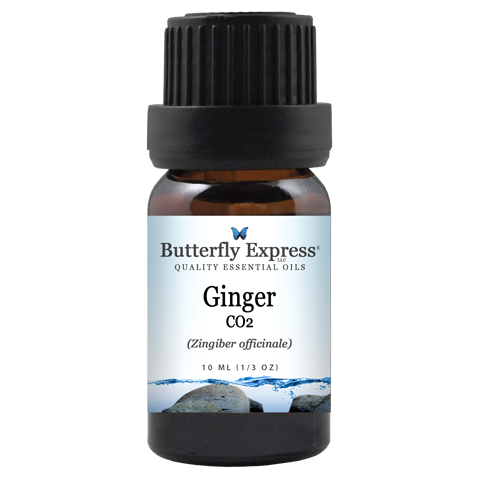 Oddly enough, it brings relief from the pain and congestion of pleurisy and makes an excellent deodorant. The lavender, orange sweet, and the amazing nervine St. John's wort, in this blend, is an effective relief for headache, irritability, premenstrual symptoms, any type of cramping or muscle spasms, insomnia, heart palpitations, neuralgia, and panic attacks. LeWarmDown is antispasmodic and anti-inflammatory. This makes it an excellent remedy for tight, tired, sore, and aching muscles of any description. This blend is often reached for with sports injuries, muscle strains and sprains, and for torn ligaments. Bay is a very strong antiseptic, antibiotic, and antiviral essential oil. It is also said to improve memory and relieve headaches that are related to poor circulation in the neck and shoulders. Ginger warms the body and the soul, helping one to tap into hidden reserves of energy. Ginger has been widely recognized since ancient times as being toning and stimulating to the digestive tract and for circulation. Petitgrain promotes hormone balance in both men and women, especially when combined with clary sage. It is excellent for relieving rapid or erratic heart palpitations and is useful in the convalescent stage of illness.